Spacious water front home on ocean side direct access canal on Lower Matecumbe with 3 bedroom and 2 baths on main split level with additional 1/1 ground level apartment and garage. Beam ceilings, new roof, fresh kitchen, open and spacious with large rooms and great common living area. 75ft on the water with a straight shot out to the reef literally. Located at MM76, close to all the Village has to offer yet just far enough away to enjoy the tranquility of Lower Matecumbe. 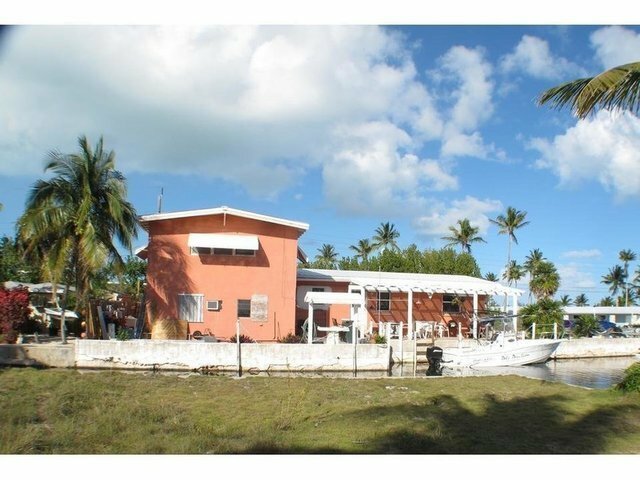 Call the listing agent only for showings on this well priced home in Islamorada.